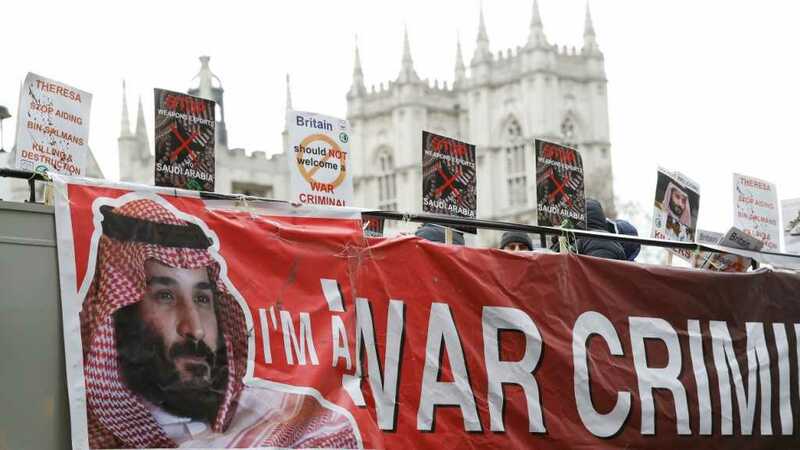 Saudi prince has told protesters in Britain’s capital that the wider royal family ought not to be blamed for what is happening in the region, pointing the finger instead at the “king and his heir apparent”. The comments can be heard in a video that captured an encounter outside an unnamed London location between Prince Ahmed bin Abdelaziz – one of the few remaining sons of the founder of Saudi Arabia – and a group of activists chanting slogans such “down, down, the Al Saud” and “criminal family Al Saud”. Asked who these individuals were, the prince said it “was the king and his heir apparent”, in reference to Saudi King Salman bin Abdulaziz Al Saud and Crown Prince Mohammed bin Salman, also known as MBS. The conflict in Yemen has escalated dramatically since March 2015, when Saudi-led forces launched a military aggression. Campaigners have accused MBS, who also serves as defense minister, of being the “chief architect” of the Yemen war, which has led to what the United Nations describes as the world’s worst humanitarian crisis.